The preparation of the substrate is of paramount importance. 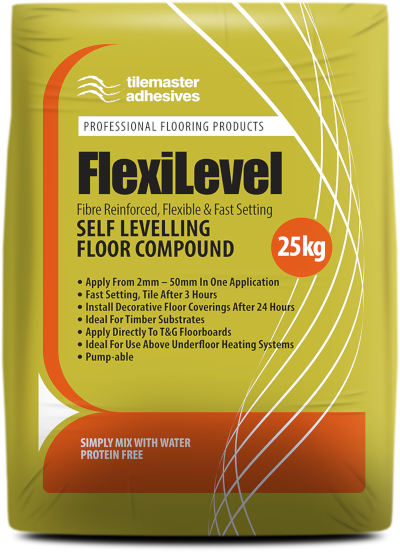 When applying your choice of finished flooring, it is made far easier when the substrate is smooth, flat and level. 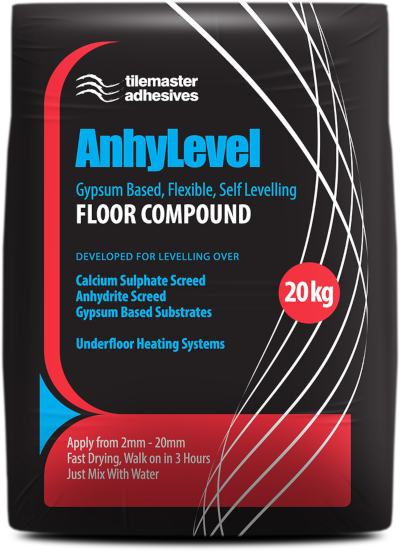 We manufacture three high performing self levelling compounds that are suitable for application to a wide array of substrates and to depths of up to 50mm in one application. 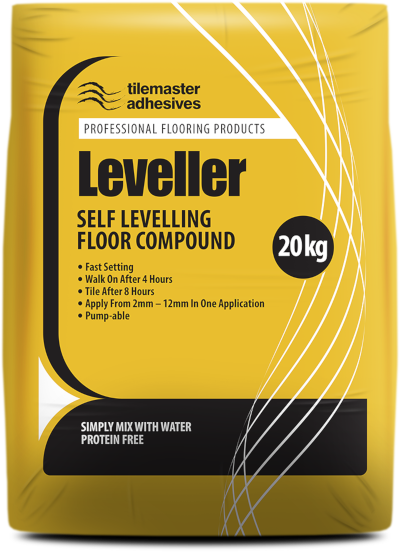 Each levelling compound will provide you with a well prepared substrate ready to receive the finished flooring.